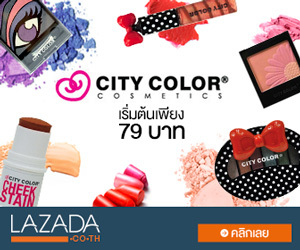 อ่านรีวิวGucci by Gucci Sport Pour Homme EDT 90 ml. รายละเอียดสินค้า Gucci by Gucci Sport Pour Homme EDT 90 ml. 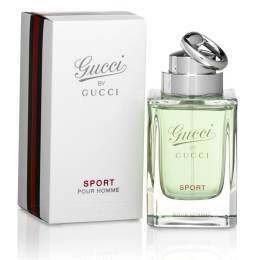 Gucci by Gucci Sport arrives on the market in 2010 as a new fragrance from the line of Gucci fragrances for men. Top notes encompass luminous grapefruit, mandarin and cypress, a heart adds fig zest, cardamom and juniper berries, while the composition closes with vetiver, patchouli and ambrette seed. Gucci by Gucci Sport Pour Homme EDT 90 ml.